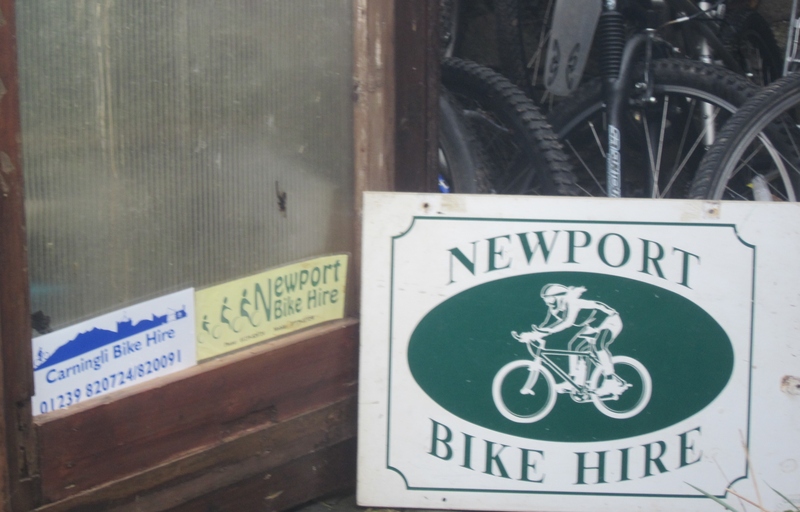 Bike hire has been on East Street in Newport, Pembrokeshire for years, under several proprietors – you will even see it marked on the 1:25 000 Ordnance Survey Map (though not in quite the right position!). 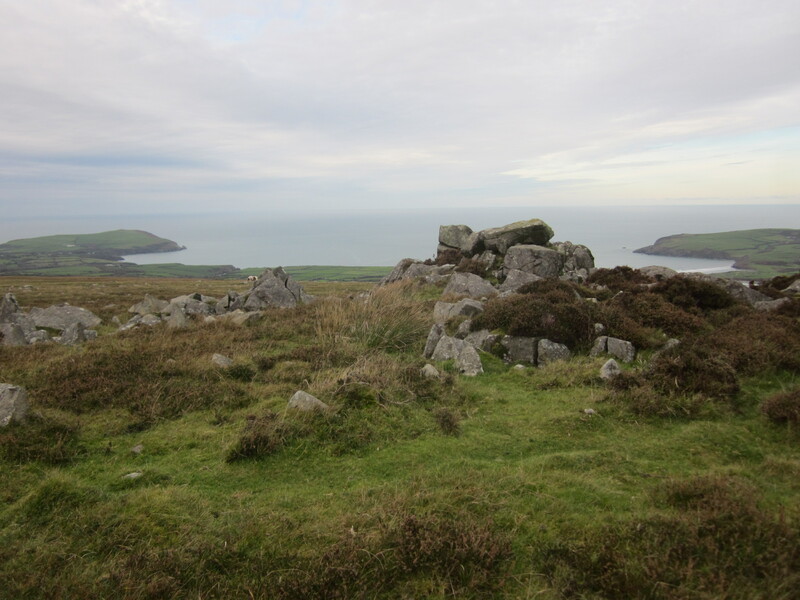 When we arrived in Newport in the late 1990’s, Ian Ross at Llys Meddyg was hiring out a fleet of then-current mountain bikes – no suspension in those days. He is a bike enthusiast who looked after them lovingly and replaced them regularly. We still see a few around. Havards Ironmongers was the next bike hire base, with a young cycling enthusiaist looking after the fleet. Ian Hipkins took over hiring bikes when he and Lorna ran Newport Wholefoods. A keen cyclist, he has been a tireless volunteer for Newport Bay Spring Festival, the Preseli Angel and many more cycling and other sporting events. On Ian’s retirement, bike hire moved across the road to Carningli Centre. After a few months’ break in 2013, Graham Coles is now hiring out mountain and hybrid bikes again as Carningli Bike Hire.